Ukraine hopes for Lithuania's support in organizing the meeting of the Ukraine-NATO Commission at the highest political level. 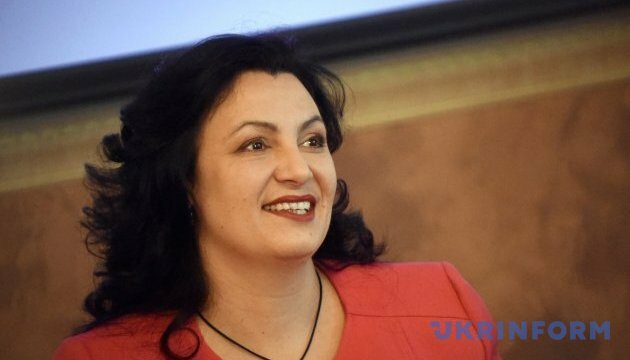 Vice Prime Minister for European and Euro-Atlantic Integration of Ukraine Ivanna Klympush-Tsintsadze said this during a meeting with chief foreign policy adviser to the President of the Republic of Lithuania Nerijus Aleksiejunas, the Government portal reports. "Ukraine is striving to apply all the existing practical tools to get ready for the membership in the Alliance. 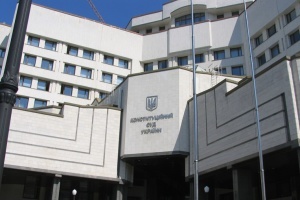 The Annual National Program under the auspices of the Ukraine-NATO Commission is being successfully implemented now. 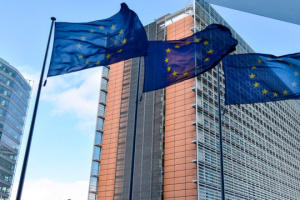 The amendments to the legislation on foreign policy principles regarding the NATO membership as a strategic goal, which were adopted last July, reflect the Ukraine's choice. 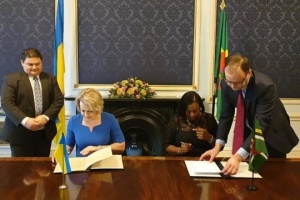 We highly appreciate the continuous active support of Lithuania for Ukraine’s Euro-Atlantic aspirations," the Vice Prime Minister said. 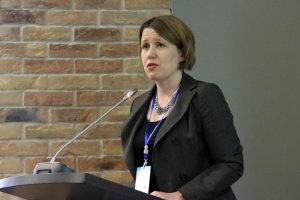 She expressed serious concern about the stance of Hungary caused by the adoption of the Law of Ukraine "On Education", namely, blocking of high-level meetings of the Ukraine-NATO Commission. "It is very important for us that Ukraine has the support of Lithuania in organizing the meeting of the Ukraine-NATO Commission at the highest political level during the NATO summit in Brussels in July," Klympush-Tsintsadze noted. As Nerijus Aleksiejunas stressed, NATO is concerned about Hungary's blocking the political dialogue between Ukraine and NATO and, accordingly, the possibility of holding a meeting of the Ukraine-NATO Commission at the summit in July because of the Law of Ukraine "On Education." The Lithuanian side takes all political and diplomatic measures to support Ukraine in this context, he assured.